I just want to humbly thank everyone that's signed this petition. Your collective voices and donations have garnered us worldwide press coverage. Thank you for standing up for what’s ethically right. We currently have close to 45k signatures, however, we still need to continue to grow this to a million signatures. So please talk about this petition, share this petition but most importantly let's educate ourselves so we stop this from happening again. The reason I started this petition is to draw attention to the appropriation of African culture and the importance of protecting African heritage, identity and culture from being exploited for financial gain by third parties. It’s also important to highlight the long history of appropriation in Africa. For hundreds of years Africa has been robbed of its finest artwork that today lies in some of the world’s most famous museums and private collections. This plundered artwork serves to enrich or benefit these museums and corporations and not the creators or peoples it’s derived from. According to Forbes, Disney has made an estimated $8.1 billion from the Lion King franchise. The trademarking of ‘Hakuna Matata’ also sets precedence for other foreign corporations, businesses and individuals to do the same. 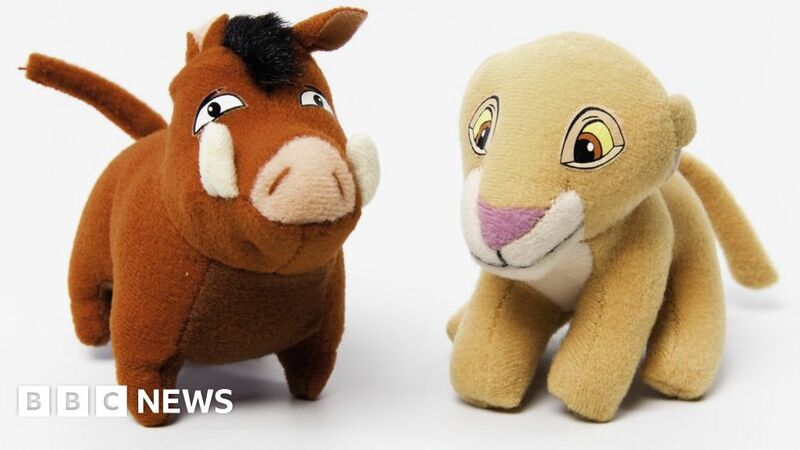 A petition accusing Disney of "colonialism and robbery" for trademarking a phrase used in the film The Lion King has attracted more than 30,000 signatures. "Hakuna matata" means "no problem" or "no worries" in the Swahili language, which is spoken across East Africa. Solomon Linda Family vs Disney "The Lion Sleeps Tonight"